Social Vision Marketing / Social Media Marketing / Social Vision Marketing Turns One! Social Vision Marketing Turns One! It’s a day to celebrate! And no, it’s not because tax season is almost over with. 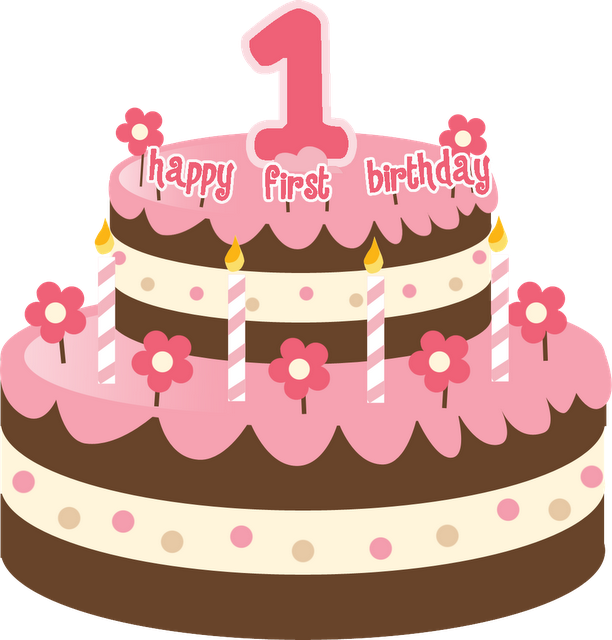 Today, we turn one! One year ago, I officially launched Social Vision Marketing, and what a year it has been! So many wonderful opportunities and so many wonderful new friends and clients have come my way. I’m so excited to see what year two has in store for me. I already have some exciting ideas up my sleeve to help Social Vision Marketing and my clients grow to the next level. To the wonderful clients that I’ve worked with over the past year, thank you for making my business a success! To my friends and family, thank you for all of your love and support. To the Traverse City and northern Michigan business communities, thank you for welcoming me with open arms! 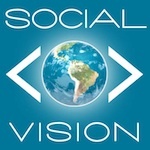 If you haven’t yet connected with Social Vision Marketing, I welcome you to sit down for a chat. You’ll quickly learn why we are a great solution and why we are becoming the agency of choice for small businesses who take social media seriously.